Taper Flange Beams; made to AS3679/300, are similar in shape to the “I” shaped Universal Beams except that they have tapered flanges. The vertical middle section of the beam is known as the 'web' and the horizontal components are called 'flanges'. 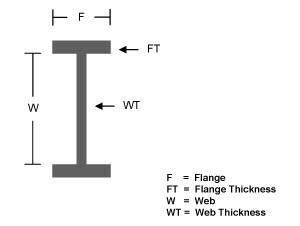 The vertical “web” of a Universal Beam is significantly longer than horizontal “flange”. 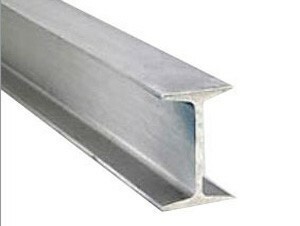 Tapered Flange Beams are commonly used in residential and non-Residential Construction.